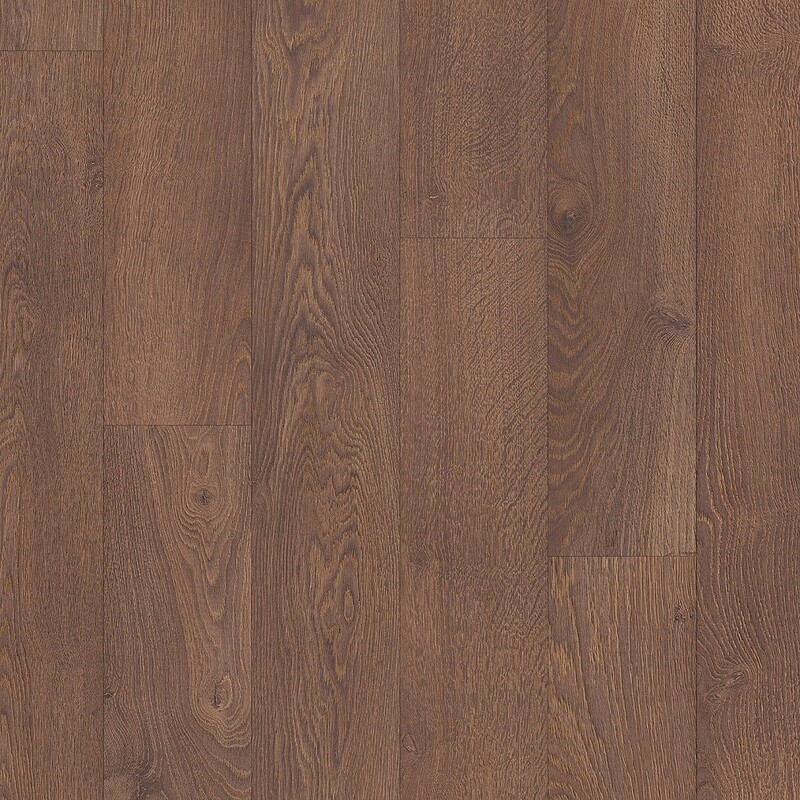 This high-quality laminate Old Oak Natural (CLM1381) features a warm natural oak colour tone and beautiful-subtle grain surfaces. 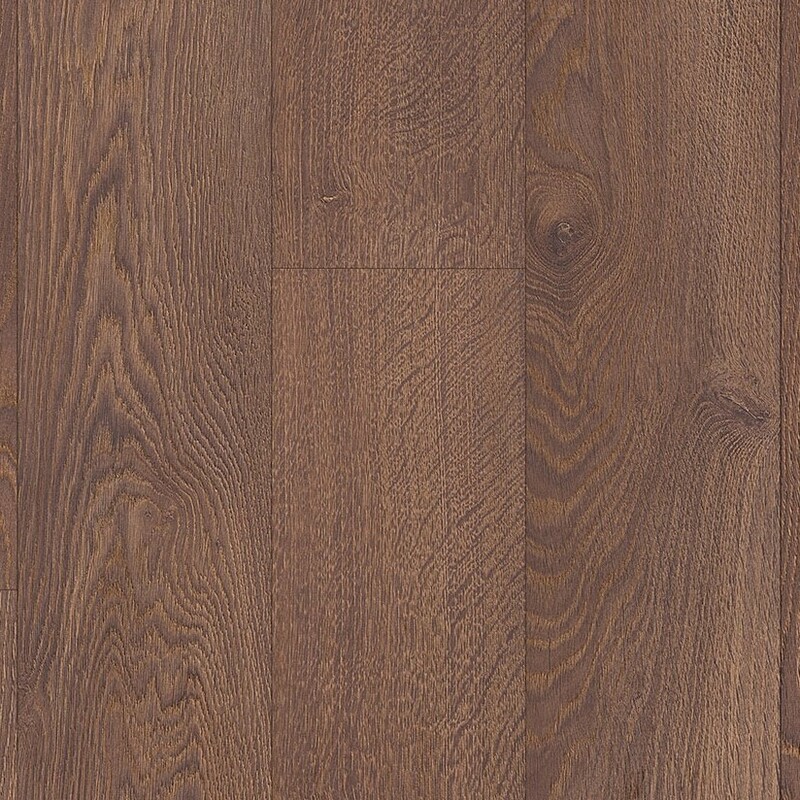 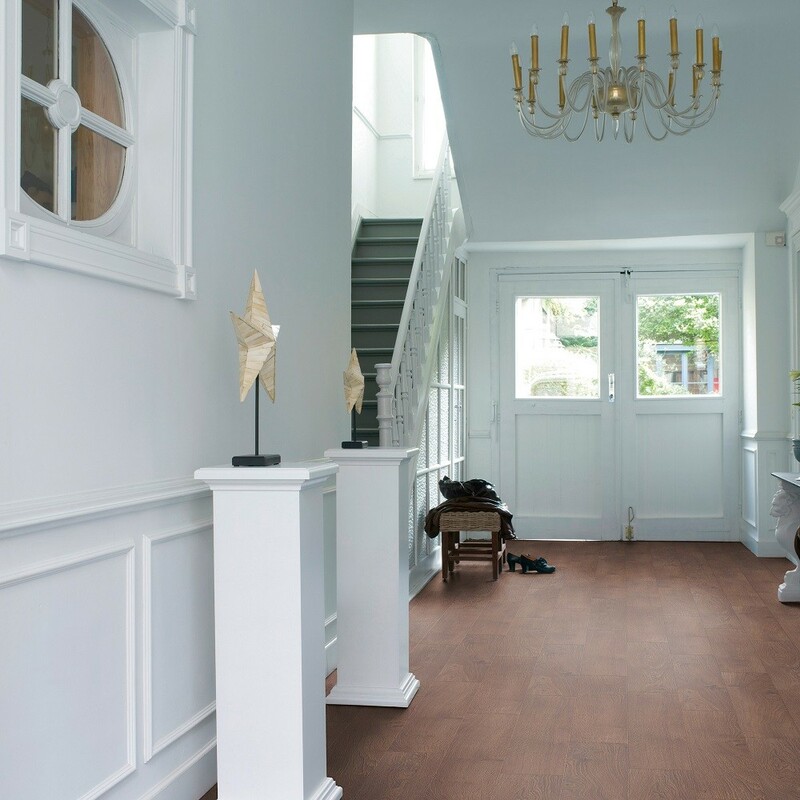 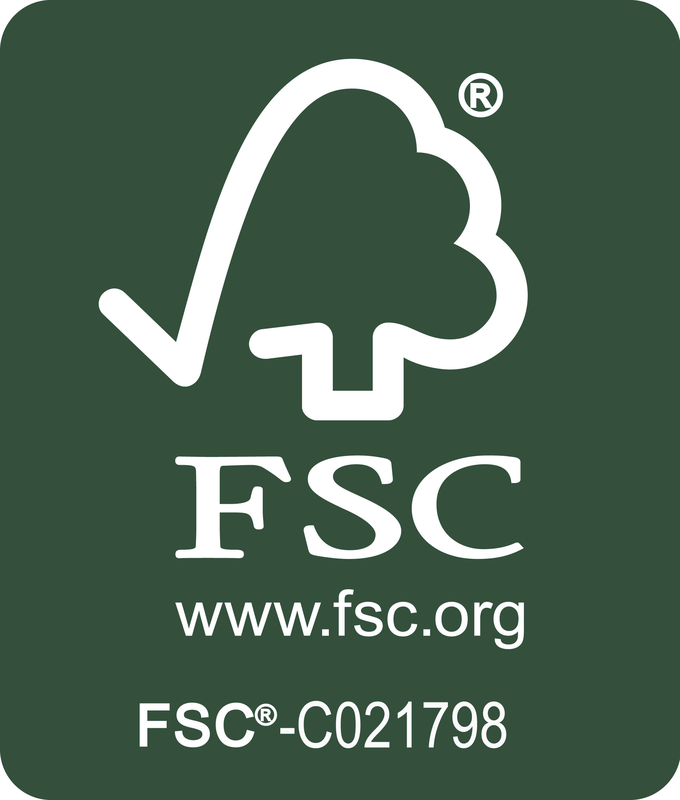 The Old Natural Oak will suit any room, large or small, providing a modern, seamless appearance. 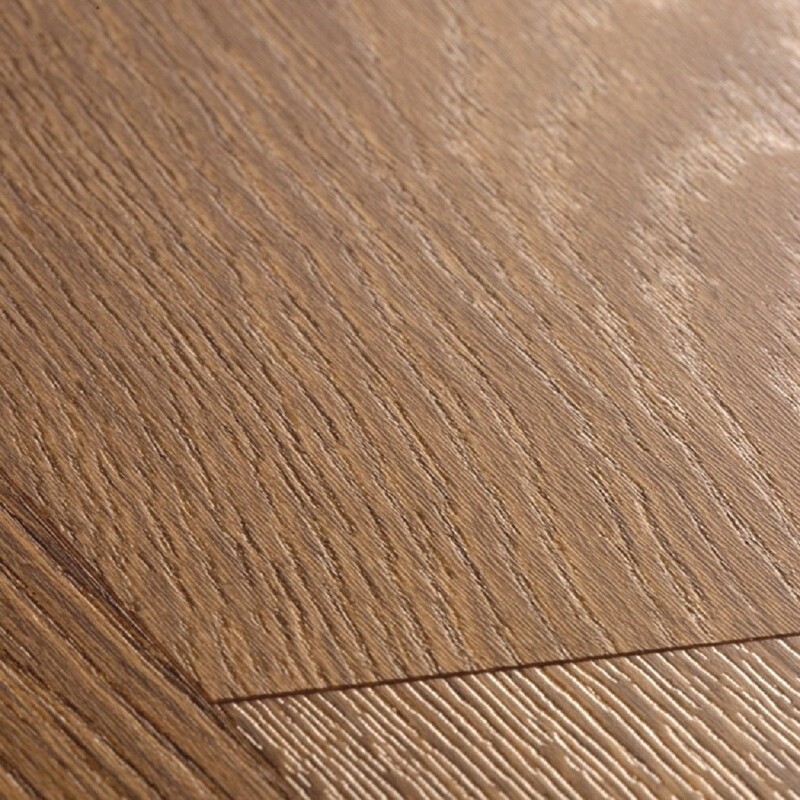 Darker shades of the knots will enhance beautiful variation of the laminate.